By RedFoxYarns, on May 23rd, 2018 In: Store Blog. I keep wondering what to put here… and then I realized my knitting blog is pretty much dead (thanks, Photobucket, for suddenly pulling a decade’s worth of pictures), BUT I HAVE BLOGSPACE. 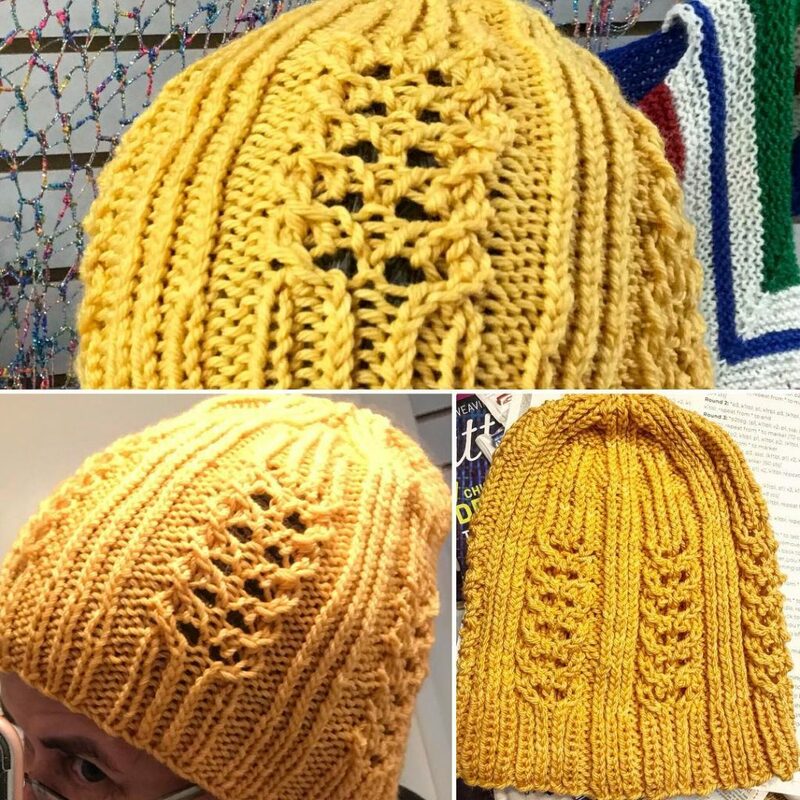 So, welcome to what’s going to be the new “what caught CJ’s eye this week” posts – aka, the Red Fox Yarns knitting/crochet/whatever-other-craft blog! So, I just finished knitting a REALLY fun pattern. It takes a lot to get me excited about a hat these days, but this was a good one! It looks WAY more complicated than it is (it’s not cables, it’s lace!). 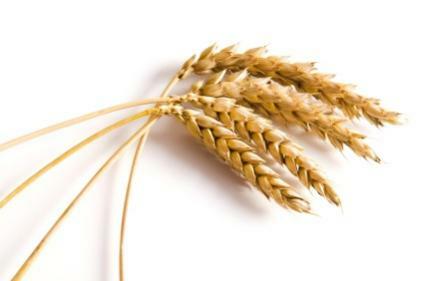 It’s Wheat City by Alex Richards – and here’s the Ravelry link to it. 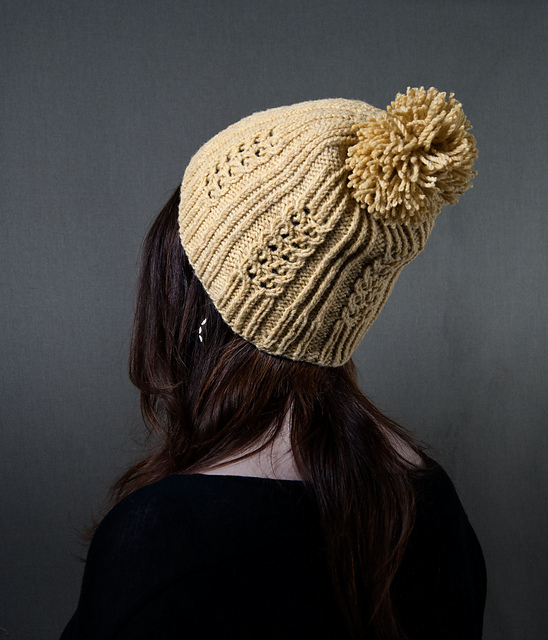 It is a for-pay pattern, but it’s easy to follow, and results in a great hat! It’s really cute, and fun to knit. What more could you ask from your knitting?